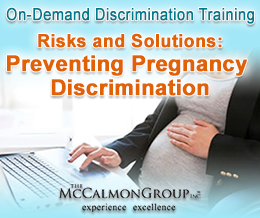 McCalmon can customize any of its licensed seminars to meet your exact needs, including incorporating your policies and procedures, the laws of your state or information and statistics particular to your organization or industry. 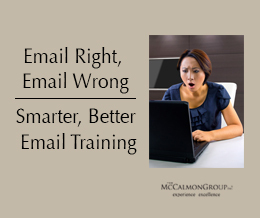 If you have a seminar idea you would like to promote to others, McCalmon can help produce and even host your seminar. McCalmon can also develop written materials and DVDs. If you need a speaker for your live or online event, McCalmon can provide the expertise to make your event a success. 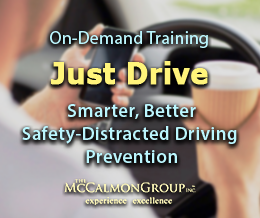 For more information on McCalmon's seminars, please contact us.